Wondering how to celebrate the infamous day in May where having one too many margaritas and endless tacos is acceptable? This year, celebrate Cinco de Mayo by having a little Mexican fiesta of your own! 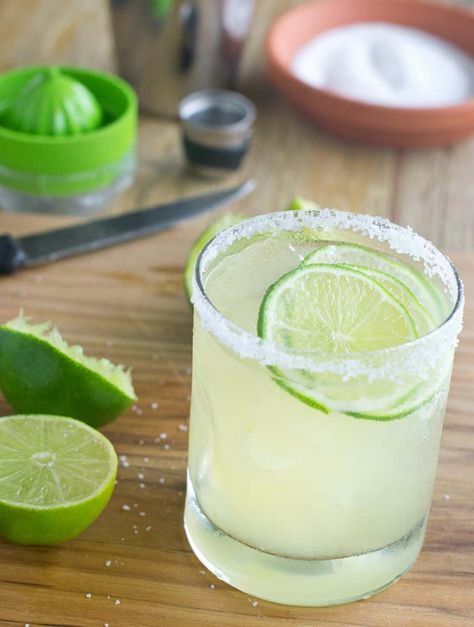 Serve up your favorite margarita recipes, churros, and whip up a taco bar in no time. 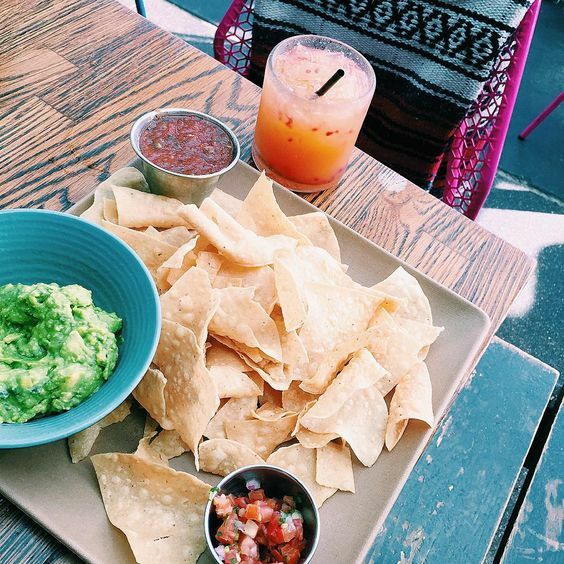 Here at KF, we’re planning our fiesta with dips, salted rimmed glasses, and the cutest banners to decorate. 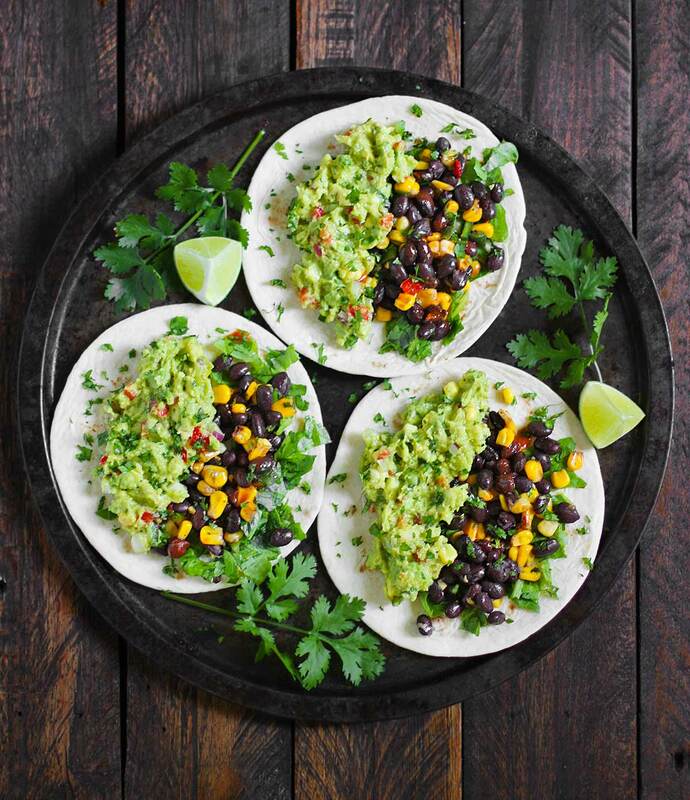 Keep reading for tips and inspo on how to throw the perfect Mexican fiesta for Cinco de Mayo! 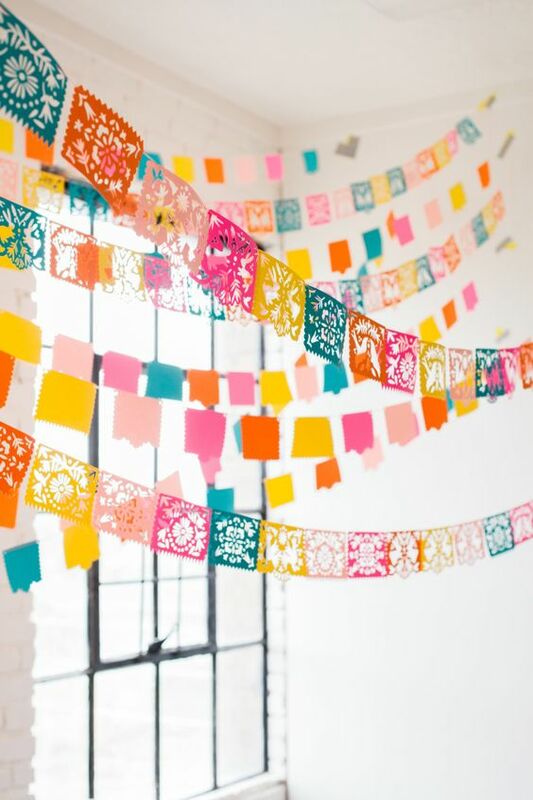 A party isn’t complete without festive banners and party supplies. 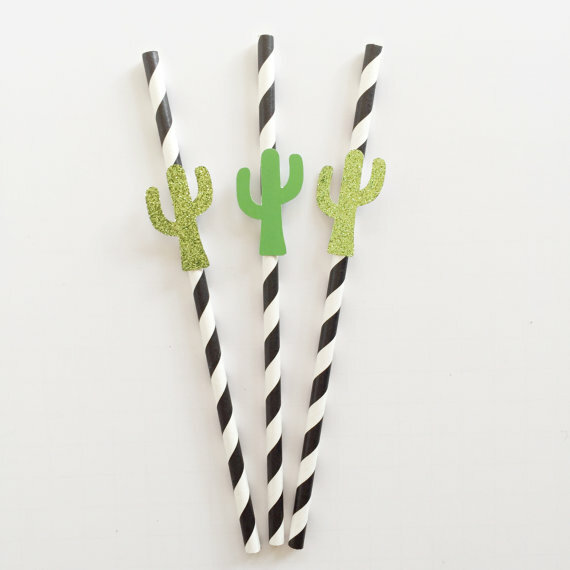 Luckily, Cinco de Mayo has some of the cutest, and gives us more of a reason to decorate with all things cactus (even if we are from Texas). 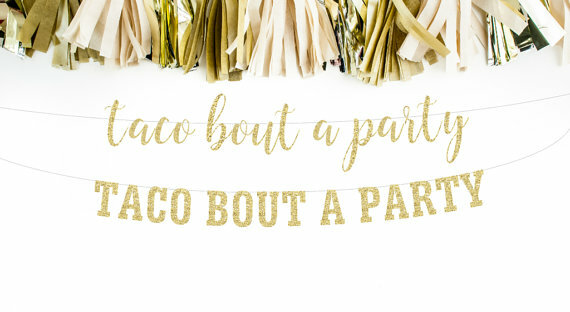 Check out these banners, straws, and party plates and cups from Etsy below! 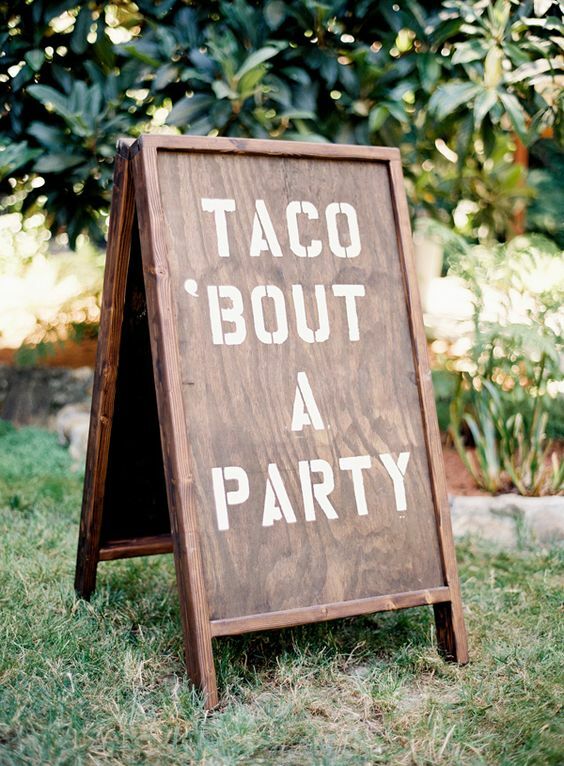 Setting up a taco bar in your home is one way your guests can feel comfortable and invited. It also gives free range for making your own tacos (taking some of the prep work off of you:) and having endless toppings is a must! Different options for meat is necessary when preparing for several guests in your home. 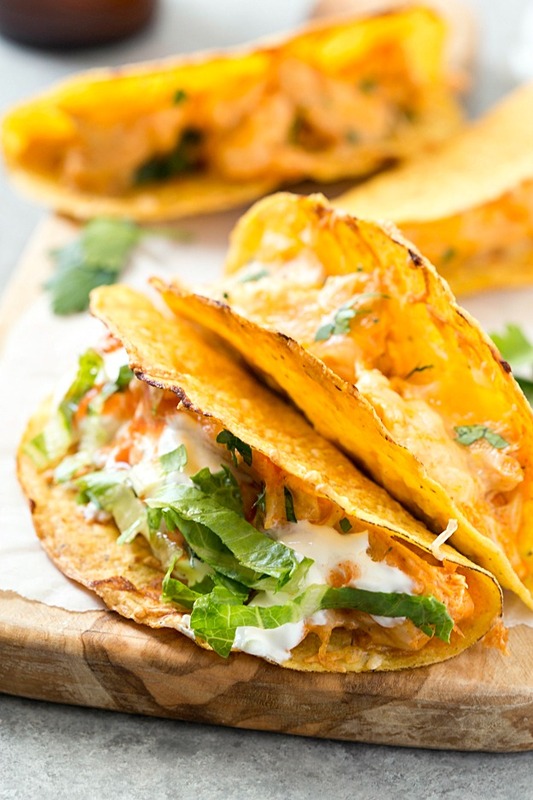 Try a buffalo chicken taco option to spice things up a bit and change it up from the original taco – which we all love, still…. Dips are great for appetizers and to use as toppings for tacos. This bean dip is one that everyone loves on their taco or can eat by itself as well .. it’s that good. 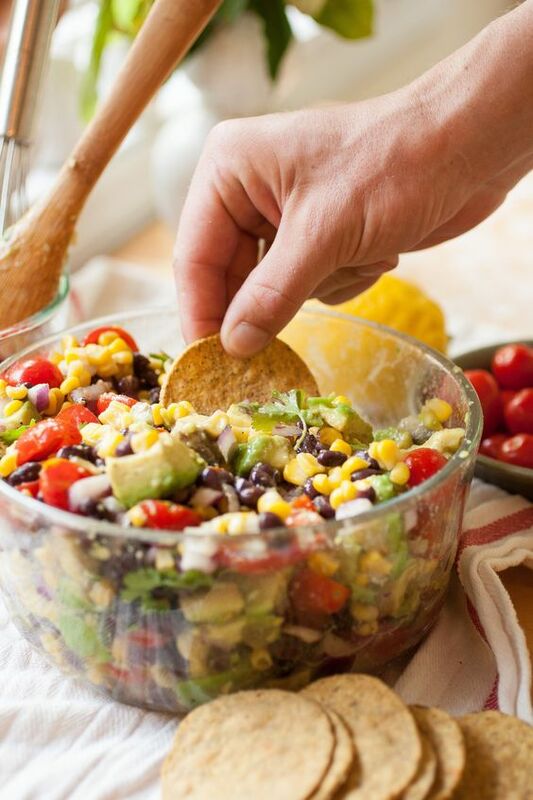 Corn, black beans, cilantro, tomatoes, avocados and whatever else you want to throw into the mix makes up this delicious and savory dip. You can also never go wrong with a simple queso and salsa to add to the table with some fun gourmet chips. See all the ingredients here! No need to worry if you have a few vegetarians in the mix, these loaded veggie tacos are the perfect, easy go-to! You can even use the bean dip as a filler for this as well. Top with a little lime juice and enjoy a flavorful bite. Now that the party decor and food is taken care of, the most important part of Cinco de Mayo….the margaritas! From a classic marg to a fruity frozen drink, read up on our favorite recipes that we’re whipping up this weekend. A classic lime margarita never disappoints. Nail down your favorite go-to recipe that are simple and quick, yet delish! Create pre-made drinks for your guests for easy access and mess-free libations. 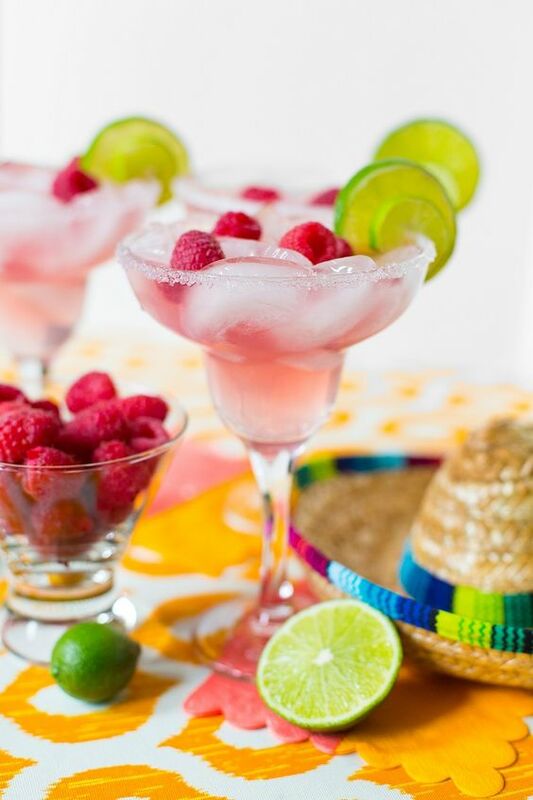 For a little fiesta flair, a raspberry margarita is fun and oh so yummy! Add some raspberries on top and lime slices on the side for that extra touch of flavor and presentation. A tequila sunrise margarita is unexpected and exciting. 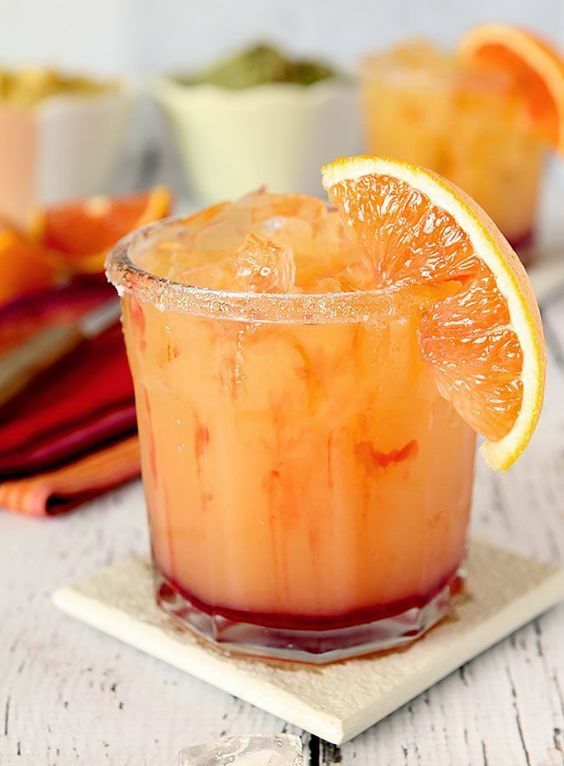 This orange fun filled drink adds bold flavor to your spread, and the pop of color is delightful. 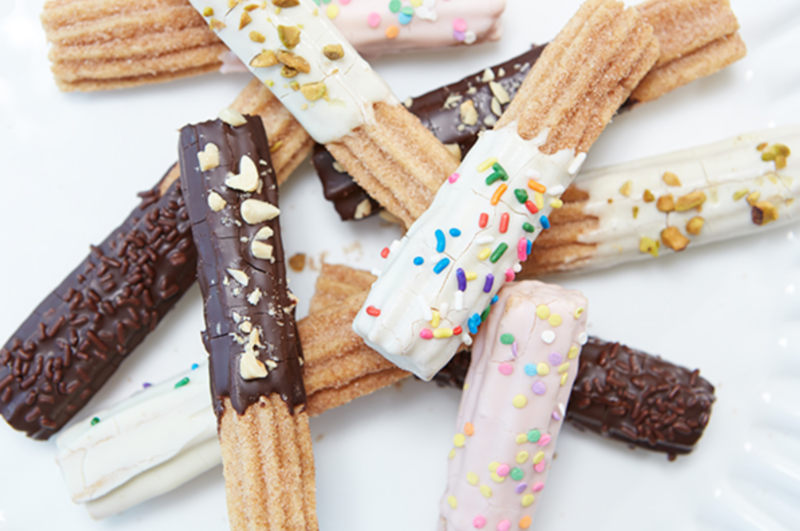 Don’t forget the churros! Have a little creativity and fun when making churros and have various dipping sauces to dip them in. Click the link below to see our fave dipping sauce recipes. Get all the recipes, here! 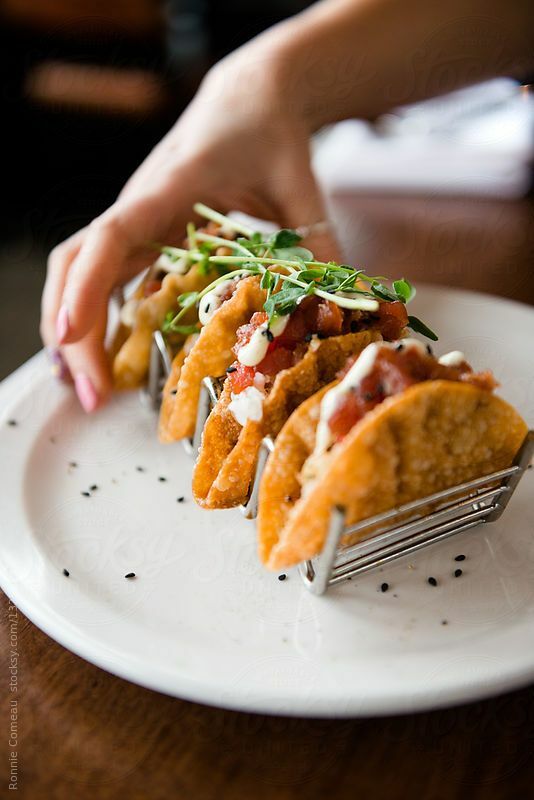 If you’re not up for throwing a little Cinco de Mayo bash of your own, Dallas has an endless number of places that are serving up deals on tacos and guac plus $5 margs. 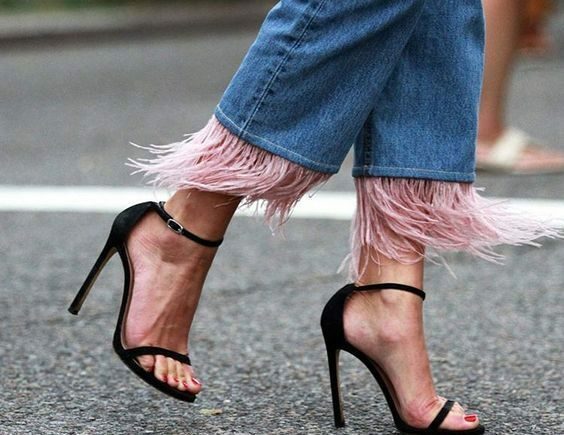 See what all your favorite hot-spots in Dallas are doing May 5th from D Magazine!